10 days in Mauritius: what to do and see? The Mauritius , this dream destination in the middle of the Indian Ocean , you finally reaches out? Ten days is the perfect time to discover Mauritius and have a complete overview. Beaches of white sand, turquoise waters and sun practically all year long, Mauritius is the dream trip for lazing around and relaxing holidays . But if, like me, you prefer to alternate the beach, with cultural visits and hiking in sublime natural landscapes , a stay in Mauritius will fill you perfectly! To help you plan your trip, I have prepared the ideal route to visit Mauritius in 9 or 10 days. From hiking in the Black River Gorges National Park to climbing the Morne mountain through the discovery of the capital Port Louis , scuba diving in the lagoon or visit the tropical botanical garden of Pamplemousse , these 10 days in Mauritius promise you a change of scenery. 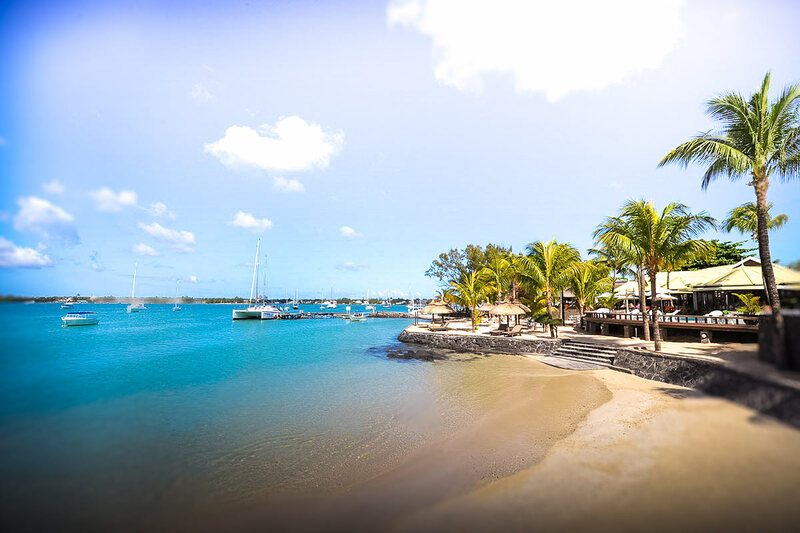 Embark without further delay and discover the ultimate itinerary for an idyllic holiday in Mauritius. So what to do and see in Mauritius in 10 days? After several hours of flight, you will land early in the morning at the international airport of Mauritius, near Mahébourg in the southeast. I suggest you go drop off your luggage at your base and then dedicate your first two days of this 10-day itinerary to Mauritius to discover the northern region of the island. The ideal way to visit Mauritius is to rent a car in one of the airport agencies to be able to move easily and freely. I advise you to go through Rentalcars.com to be able to easily compare all car hire deals in Mauritius. In addition, if you change your mind, cancellation is free! If you prefer to travel by bus, know that it is also quite feasible, the country is well served but the journeys are sometimes very long. For the first day of this circuit in Mauritius , take the road to Grand Bay, one of the liveliest cities on the island. 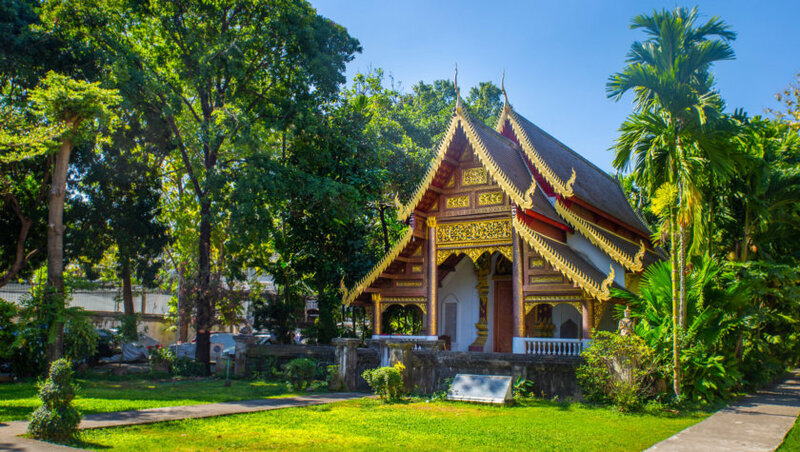 It attracts many tourists and is also where the most affluent population of Mauritius has its neighborhoods (as evidenced by the many beautiful villas by the sea). Start by strolling on the beautiful public beach. Moreover if you go there by bus, you will go down directly in front of the beach. A bus stop facing a beach of white sand and turquoise water, when you’re not used to it, it makes the effect! 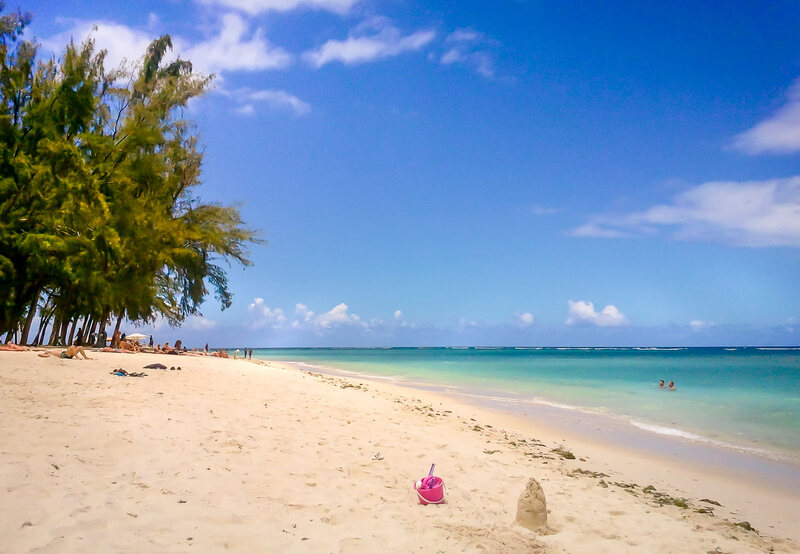 I suggest you spend the morning strolling along the beach of Grand Bay with its beautiful colorful boats that float on the water, its hot sand and many small trailers that offer all kinds of snacks, fruits and Mauritian specialties to taste. Then take a walk on Sunset Boulevard , the shopping street of the city, to do some shopping if the heart tells you. For lunch, enjoy a good “roti” on the beach (a kind of galette stuffed with various curries), a dholl puri or samosas accompanied by a pineapple cut in the shape of a flower or a coconut dug for you on the spot. If you prefer to go to the restaurant, you will have a wide choice in Grand Bay by the sea. For my part I had lunch at Eatwithfingers (located on Twenty-Foot Road, you have to go there by bus or car), a new restaurant “trendy” that offers home-made vegetable cuisine, modern and very gourmet, all in a very family atmosphere. After this half day in Grand Baie, I advise you to continue the discovery of the northern beaches by now going to about ten kilometers from there, towards the beach of Peyrébère. It is a pretty little beach where it is nice to swim, rest and admire the sunset. On Saturdays and Sundays, there is a risk of crowds on the beaches (the Mauritians usually meet up with family or friends and camp on the beach at weekends). If you want to be quiet, it is better to schedule beach days in the week.If on the other hand you like the crowd and the festive atmosphere, to hear the Mauritians sing and dance the sega on the beach, you will be delighted to spend a Sunday there. The next day, for the second day of this 10 day trip to Mauritius, we continue with the dream beaches (that’s why we come to Mauritius!) And we go to Trou to Les Biches. This pleasant little tourist town is located in the northwest of the island and the beach is one of the most beautiful in the region . Ultra fine white sand, turquoise sea, palm trees and bougainvillea: expect a postcard decor. In the afternoon, I suggest you change a little decor and go to the northern tip of the island to discover one of my favorite places in Mauritius: the beautiful beach of Cap Malheureux. It is a unique place and recognizable among all. The beach is dominated by a small bright red wooden church, which contrasts perfectly with the blue of the sky and the sea. Go around the beach with your feet in the water, sit on the sand and admire the sunset to end this day in style. The second stage of a 10-day road trip to Mauritius takes you to the Pamplemousse botanical garden, arich botanical reserve created in the 18th century by a French botanist. I propose you a morning visit , guided or free, to discover many tropical plants, local or imported . You will see several varieties of palm trees of all shapes, baobabs, water lilies, many fruit trees and aromatic plants … Count 1 hour to 2 hours of visit. Plan a picnic lunch and lunch in the grass, or in one of the kiosks of the park, at the edge of the water, or under the trees! The program of the afternoon of this trip to Mauritius, I suggest you stay in the vicinity of Pamplemousse and go for a walk to the Sugar Adventure, the sugar museum that will make you discover very complete way the history of Mauritius and the local exploitation of sugar. Do not miss at the end of the visit the tasting of different types of sugars, rums and jams Mauritian. Count 1h30 of visit and until 3 pm for the detailed visit. For the third stage of your 10 days vacation in Mauritius, I suggest you to discover the capital of the country: Port Louis. 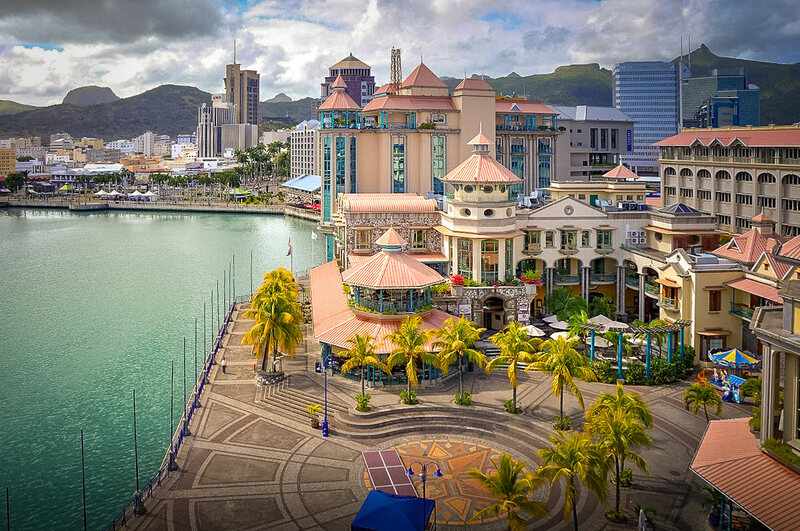 A bustling and bustling city, Port Louis marks a huge contrast with the heavenly beaches and the verdant nature of Mauritius. Very few green spaces, not always harmonious buildings, concrete and moving crowd, the atmosphere here is very different from what you have seen so far. Port Louis is a must for anyone wishing to discover the real local life and culture of Mauritius. A short walk to Queen Street Central Market, locally known as “Bazaar”, one of the city’s must-see places. 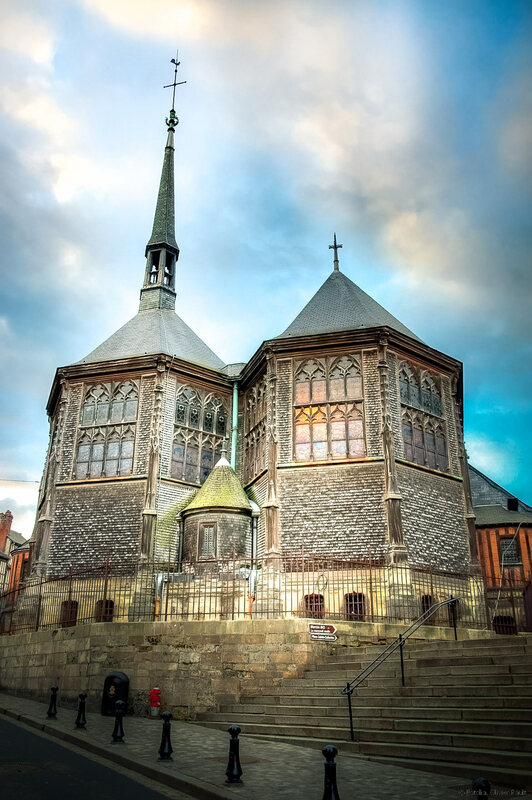 Walk in the center of Port Louis to discover the Place d’Armes, the Garden of the Company, the Government Palace, cobbled streets and old Creole houses (which have become rather rare). Stroll and shopping at Caudan Waterfront, the oldest shopping center of the island, in the form of a small village and built on the seafront. Visit the Blue Penny Museum (located at the entrance of Caudan, near the car park), which will make you discover the history and culture of the island. Dinner at Caudan in one of the restaurants by the sea. If you travel by car, park at the Caudan car park in the morning and do the rest of the visit on foot. It is difficult to park in Port Louis and everything is easily on foot from the Caudan. In addition, parking is free from 16:00 on weekdays and all day on weekends. 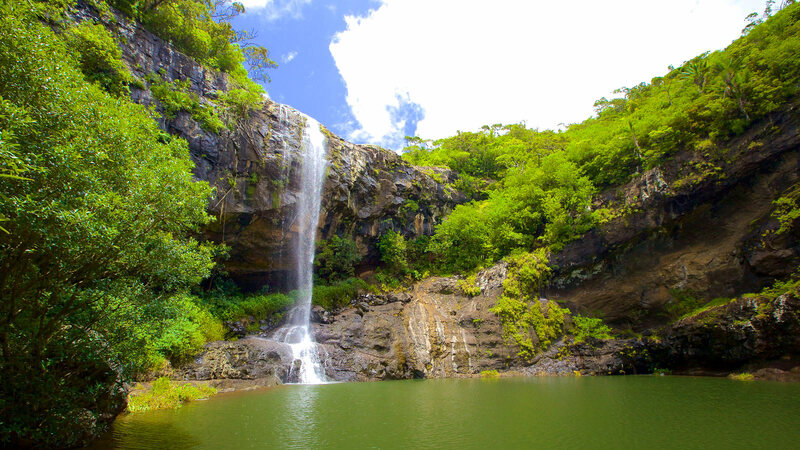 This hike is without a doubt one of the most beautiful walks to do during your tour in Mauritius. This is one of my favorite days during my 10-day stay in Mauritius. The starting point for the 7 Cascades hike is near Curepipe, in the center-west of the island. Two circuits are possible : the short circuit of 4 waterfalls (half a day) and the complete circuit of 7 waterfalls (a whole day). I strongly advise you to take a guide, even if the paths are marked (very discreetly it must be said), it is very difficult to navigate if you do not know the place at all. You will necessarily find a guide at the entrance of the site, they are generally very friendly, provide security and you will learn a lot about the local flora and fauna. So it’s gone for a day of walking in the rainforest, where you expect several waterfalls all more beautiful than the others. You will be able to bathe there of course, while admiring the sublime surrounding nature. In wet or rainy weather, the ride is strongly discouraged (it’s muddy and it slips, the roads are very steep). To continue to visit Mauritius, now heading to the west coast of the country and specifically the tourist town of Flic en Flac. 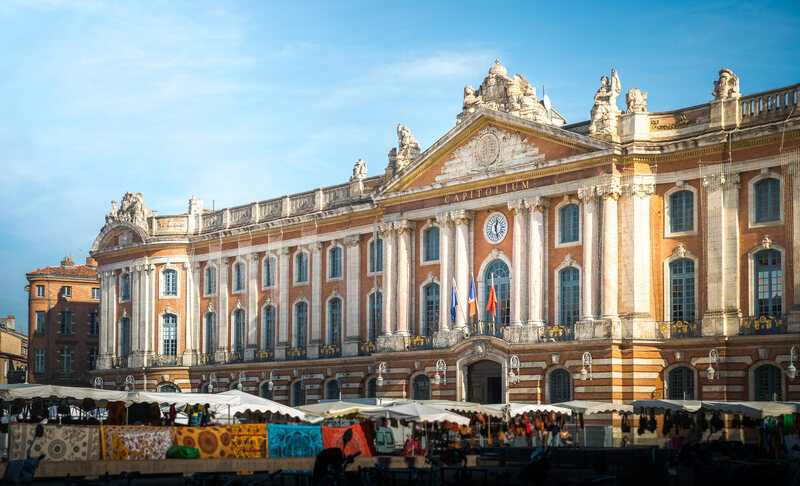 It is the liveliest city ​​in the West, where tourists and locals alike rub shoulders all year round. There is also a concentration of luxury hotels. You can enjoy for this day a very beautiful and very long beach with views of the Morne mountain, but also cafes, restaurants and clubs on the beach to spend a festive evening. Do not miss to taste the “Roti Aka” sold in the trailer of the same name at the very beginning of the beach. They are among the best rotis (galettes stuffed with various curries) that you can eat on the island, and it’s a perfect lunch to enjoy the buttocks in the sand. This is the sixth leg of this 10-day trip to Mauritius. Direction now the south of the island, in the region of Morne Brabant. 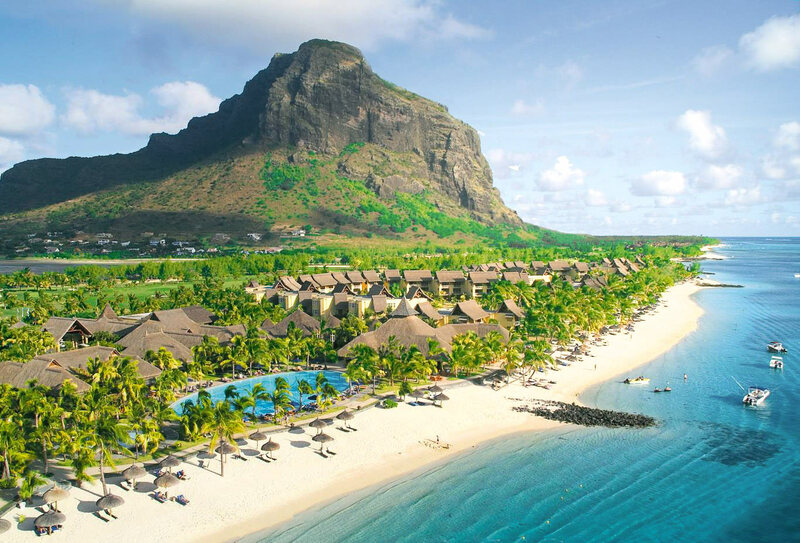 Le Morne is an emblematic mountain of Mauritius , symbol of a rich and tragic history linked to the period of slavery. That is why you will see at the foot of the Morne mountain, in front of the beach of the same name, a memorial called “the unknown Slave” erected in honor of dead slaves on the mountain. For this first day in the South, I propose an expedition to the summit of Le Morne. It is a fairly accessible hike, but I would still not recommend it to children and people with vertigo, because the roads are at times very steep. You can undertake this climb independently, but preferably with a guide or accompanied by someone who knows the place. 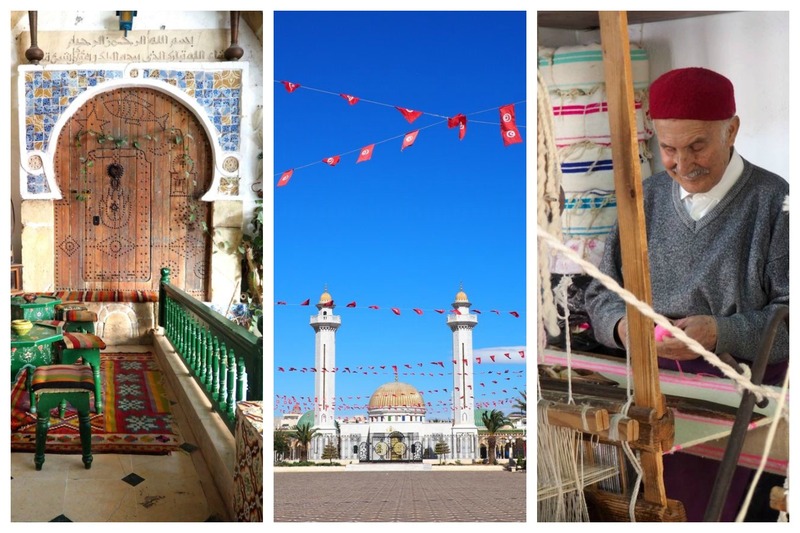 The guides are very friendly and you will learn a lot about the region. They will also help you find your way and keep you safe. Allow about 3 to 4 hours for the round trip. Arriving at the summit of Le Morne, you will discover an exceptional view of the entire South coast and the turquoise ocean. It is truly breathtaking and it is one of the excursions that marked me the most during my 10 days in Mauritius. Remember to book in advance if you choose guided shipping, via a travel agency or directly with your hotel. Guided tours are usually scheduled in the morning from 6am and afternoons at 2pm (check locally anyway, as it may vary). After this rather sporty hike, I went, for my part to relax, on the sublime beach of Le Morne, just at the foot of the mountain, and I recommend doing the same to end the day. Very quiet on weekdays, it is a beautiful white sand beach, as on postcards and you will certainly spend a good time. 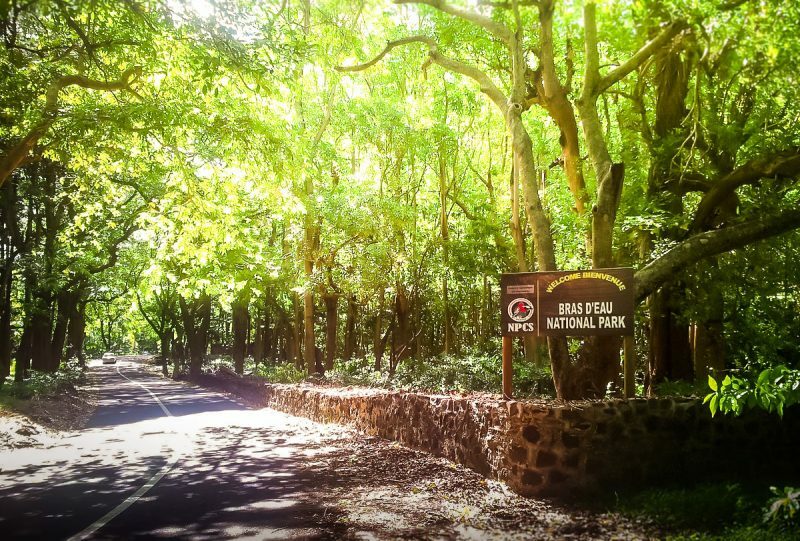 The next morning, head towards Chamarel to discover one of the most famous natural curiosities of Mauritius: the Land of the Seven Colors (only a few minutes by bus or taxi from Le Morne). The site is paying (about 3 euros per person). On arrival, you will first discover a waterfall, in which you can even swim if it tells you. Continuing on the path, you will arrive in front of a large clearing composed of dunes of earth which form an impressive gradient of colors. Hard to believe that this is a natural phenomenon but it is and it is really beautiful to see. At the end of the site, you can also visit the Rhumerie de Chamarel and know everything about the production of rum Mauritian. To continue the day, I then propose to spend a fun time at the “Curious Corner”, the museum of optical illusions located just next to the site of the Land of the Seven Colors. Count about 1 hour of visit. If you still have time and energy, I suggest you take the road back to the Black River Gorges National Park. It is a trekking site where many hiking trails allow you to discover the rainforest of the Gorges, with sublime points of view. For the seventh and penultimate stage of your 10-day drive to Mauritius, you have an appointment with the east coast of the island. Wild region and still well preserved, the East of Mauritius is full of wonders to discover and it is a must if you want to have a complete overview of the country. Direction therefore Bellemare and its splendid beach more than 10 kilometers long . The east coast of the island has the largest lagoons in the country so it is the perfect place for snorkelling and scuba diving. In the late morning or early afternoon, head to the beach of Trou d’Eau Douce, a few kilometers further south. You can take a boat to Deer Island . Deer Island is a small paradise island off the coast. As you say right now: it is a very (very) touristy place. But it’s worth seeing because the island is really beautiful and breathtaking landscapes. The boat ride on the translucent waters of the lagoon is one of the best parts of the experience. You can spend a half-day relaxing on the Ile aux Cerfs to walk, swim or test the sports and water activitiesoffered on site. The island also has several shops and restaurants. The next morning, take the road again and walk along the coast to the north towards Bras d’Eau National Park. This forest nature reserve is about 500 hectares and is a very refreshing place. Quiet and uncrowded,you will find yourself immersed in nature. To get there by car is very easy and you can park at the park entrance. If you travel by bus, get off at Flacq and take a taxi to the park entrance. I advise you to arrive early in the morning to observe and hear local endemic birds such as Gray White Eye, Coq des Bois or Kestrel. You can also see monkeys, bats and wild boars. During the walk, you will discover the ruins of an old sugar refinery and a lime kiln, an old railroad track, and several ponds. Plan a picnic lunch on site, and enjoy the charm of the place. For your last day of vacation in Mauritius, I suggest you go back South to complete the visit and at the same time be close to the airport. 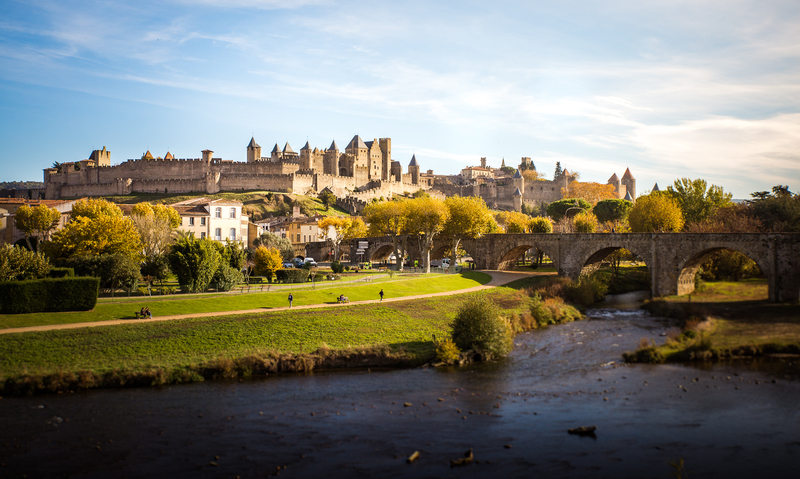 You have already visited the south-west, so now go towards the southeast and the city of Mahébourg. It is the old capital of Mauritius and is a small port and tourist town where life is good. Stroll in the center of Mahébourg to discover the daily life of the Mauritians, small typical Creole “huts”, picturesque alleys and the view from the seafront. Visit the Rault biscuit factory which manufactures traditional Mauritian cassava biscuits. Then take the road towards Blue Bay , just a few kilometers away. It is a pretty rich and tourist town that has a nice beach. This is your last opportunity to enjoy the sea before your departure so I suggest you spend the rest of the day relaxing on the sand, swim and why not go for a glass bottom boat ride to observe the funds sailors. If you have time, I also recommend the boat trip to Île aux Aigrettes, a bird sanctuary worth a visit (departure is from Pointe Jérôme). Mauritius being a very small country, you can choose to book only one hotel for the duration of your stay . You will then do a little more car every day to reach your hotel every night. The advantage is still not to have to do and undo the suitcases! Book several hotels according to each stage of our 9-10 day itinerary to Mauritius. 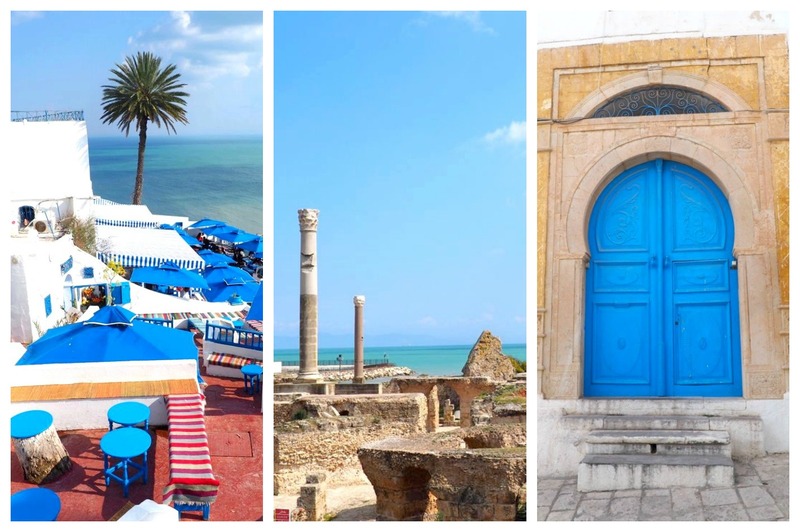 You will lose less time on the road and it will be an opportunity to discover several different accommodations just as beautiful as each other. Here is our selection of the best hotels for each stage, according to your budget. Book now because Mauritius is a popular tourist destination and the most beautiful rooms leave very quickly! Residence Oblue : Located in Peyrebere. Brand new, modern and bright apartment with kitchen equipped from 50 € per night. Most: the situation, free private parking, swimming pool, roof top. The best choice in the North for a stay without breaking the bank in Mauritius! Coral Blue Private Villas by Lov : Located between Grand Bay and Peyrebere. Villa with private pool, ultra modern, huge (180m²) and super well equipped from 145 € per night, breakfast 12 €. The most: the beauty of the luxurious villas, the private pool, the geographical situation, the comfort. A truly exceptional place in the North of Mauritius! Seapoint Boutique Hotel : Located 4 km from Grand Baie. Luxurious and magnificent double room from 340 € per night, breakfast included. 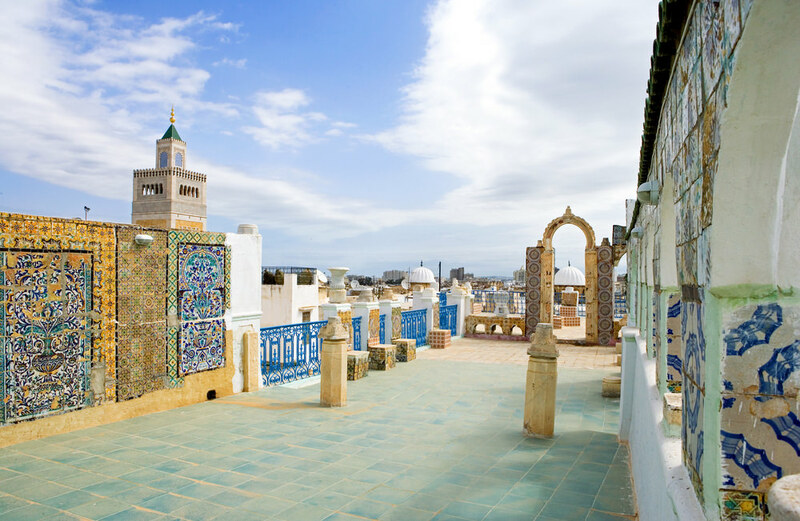 Most: the beautiful view from the rooms on the garden and the sea, the beautiful outdoor areas, the excellent breakfast, the proximity of the beach, the attentions of the staff, the quality of the service. The best choice for a luxury stay! Arkenstone Studios : Located near Chamarel and Le Morne mountain. Modern studio, spacious, bright, fully equipped with kitchen from 50 € per night only! Pros: the location to visit the Land of 7 colors and climb the Grand Morne, free private parking, the view from the balcony of the studios, the friendliness and advice of the host, the quiet neighborhood. The best choice in the South for a stay without breaking the bank in Mauritius! The River House : Located in Tamarin next to the Black River Gorges National Park and Flic-en-Flac. Spacious double room with terrace and beautiful river views from 110 € per night, breakfast included. Goodies: quiet location, beautiful surroundings with garden and river, beach 5 minutes walk, excellent breakfast, swimming pool. Our favorite for its report benefits / prices really exceptional! Sands Suites Resort & Spa : Located in Tamarin Bay, right on the beach. Bright and spacious suite, tastefully decorated from 350 € per night, breakfast included. The most: the magnificent view from the rooms, the services offered, the lovely staff, the delicious food. Recommended for a luxury stay in Mauritius! Studio Manguillier: Located in Trou d’Eau Douce 2 steps from the beach. Very spacious and well equipped apartment from only 50 € per night and good extra point breakfast is even included! The most: the view, the terrace, the rich breakfast, the perfect location to visit the deer island. Very good price / performance ratio. Horisun: Located in Belle Mare, a 10-minute walk from the beach. Double room with balcony and beautiful view from 110 € per night, breakfast included. The most: the quiet location, exceptional breakfast, very nice staff, the Zen atmosphere, bicycles available to go to the beach. It’s our heart stroke for its benefit / price ratio! The Residence Mauritius: Located in Belle Mare. Elegant and super spacious double room from 200 € per night, breakfast included. What’s more: the excellent buffet breakfast, the friendliness of the staff, the superb view, the swimming pool, the “feet in the water” location! An excellent choice to have fun in Mauritius. Sacha Resorts : Located in Mahébourg, 4 km from the airport. Modern and comfortable double room from 25 € per night. The most: the warm welcome, the pool, the provision of the kitchen to make food. La Caze Roche guest house: Located 9 km from the airport. Spacious and very comfortable double room from 70 € per night, breakfast included. The most: excellent breakfast and very rich, the kindness of the owner and good advice, the geographical location to go to the sea on foot and the island of egrets. Holiday Inn Mauritius Mon Trésor: Conveniently located right next to the airport. Double room design and light from 160 € per night, breakfast included. The most: the comfort of the rooms, the services offered like the free shuttle to and from the airport, the quality of the breakfast. The best choice for an upscale stay! For your 9-10 day trip to Mauritius, I advise you to rent a car. This remains the best and fastest way to get around the island. The site offers a “full protection” insurance (optional of course) much cheaper than the one you sell the rental companies. In case of damage, you will be covered! Cancellation is often free of charge so you can change your mind.